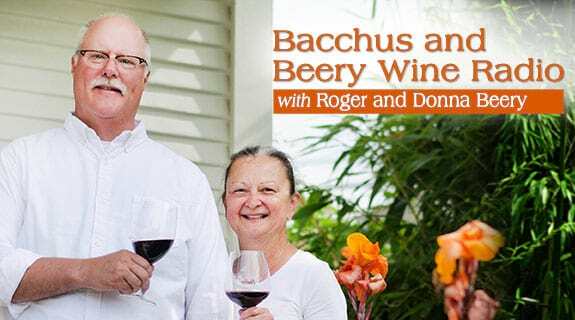 Cindy Cosco of Passaggio Wines joins Roger and Donna to discuss her boutique winery Passaggio Wines. Cindy left a 15 year career in law enforcement to follow her wine dreams. With no promise of a job, Cindy moved from the east coast to Sonoma County. Starting in a liquor store, she moved to Chateau St. Jean for a temp job...and the rest is history.